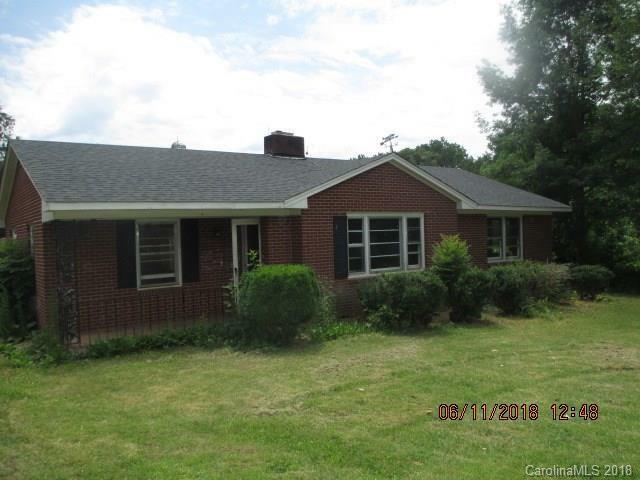 Full brick 1 story 3bedroom/1 bath home with 1302 sq feet and 5.79 acres. Sold As Is! House is need of repairs but has lots of potential and has good bones. Cash only! Approx 380 feet of Road frontage. There is a single-wide trailer on the property. Seller doesn't know if HVAC or water heater work.